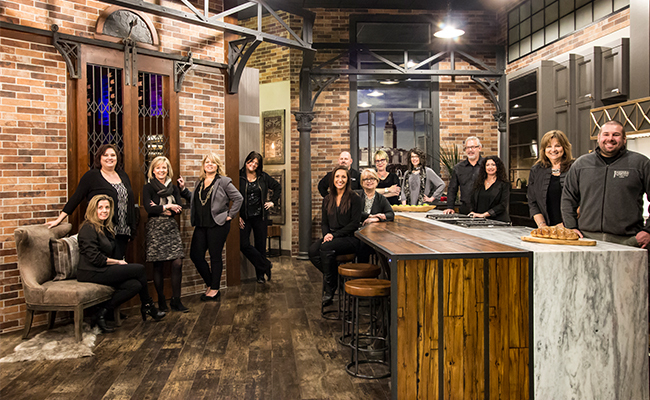 We are Northeast Ohio’s premier destination for design, offering an artisan approach to remodels, interior finishes, furniture and eclectic décor. Quality is a direct result of our people. From the services we provide to the products that we include in our offerings, we work as a team to provide the best possible products and services to our customers. 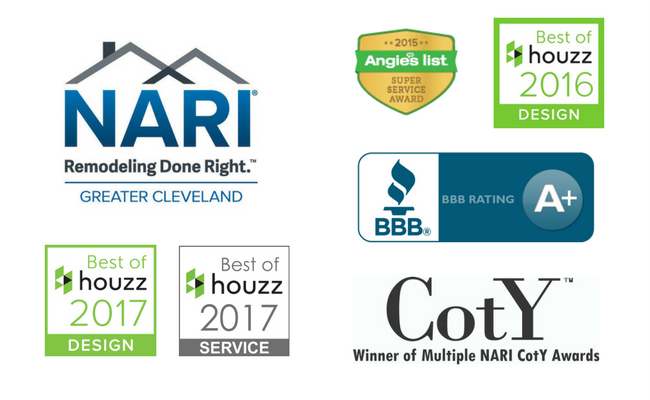 Over the years we have been fortunate enough to be recognized by local remodeling associations as well as reputable companies such as Angie’s List and Houzz. We strive to inspire others with our designs and are grateful to receive recognition for our work. 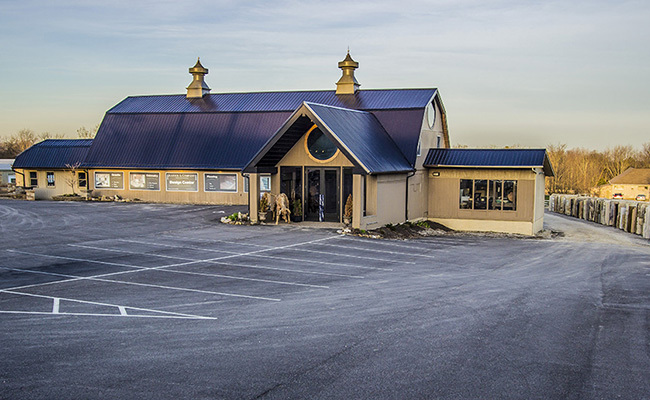 We are passionate and determined to provide an exceptional customer experience. 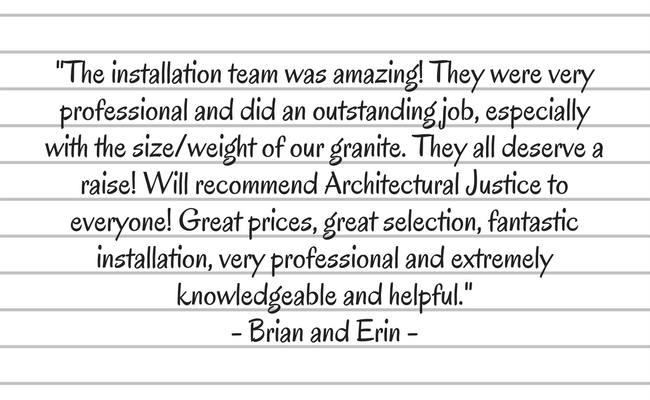 Read what our valued customers have to say about us.